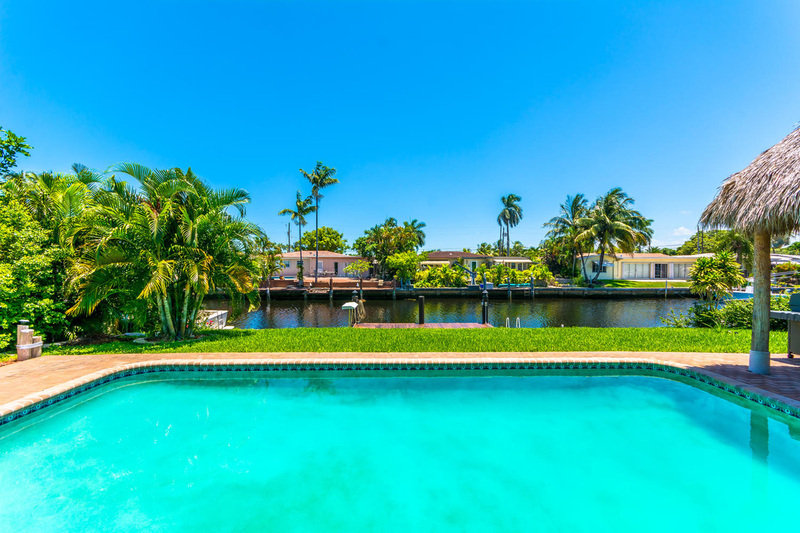 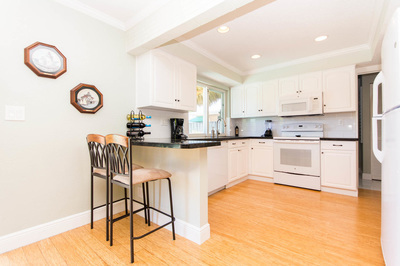 Welcome to waterfront vacation home rental Casa Tarpon Isles in Fort Lauderdale by Real Estate Gizmo, featuring Intracoastal Waterway access only minutes from the beach town of Lauderdale-by-the-Sea. 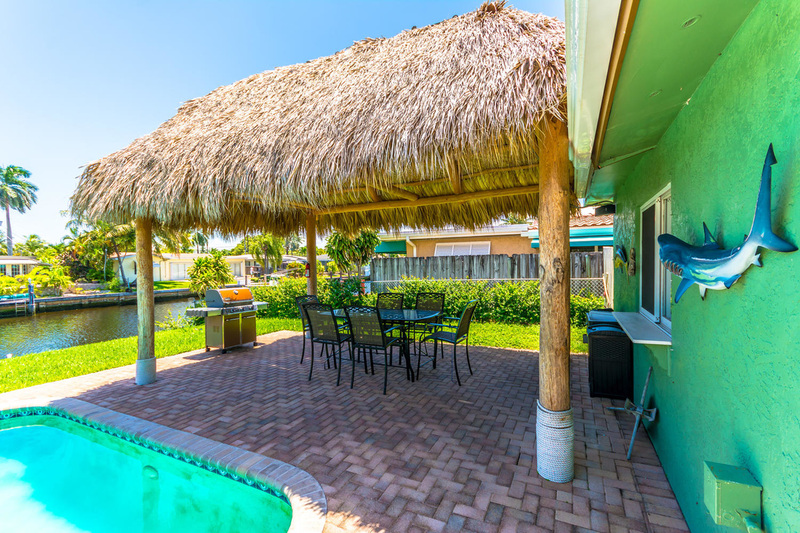 Casa Tarpon Isles rests in a safe neighborhood with easy access to assorted restaurants, nightlife and the Lauderdale by the Sea Beach. 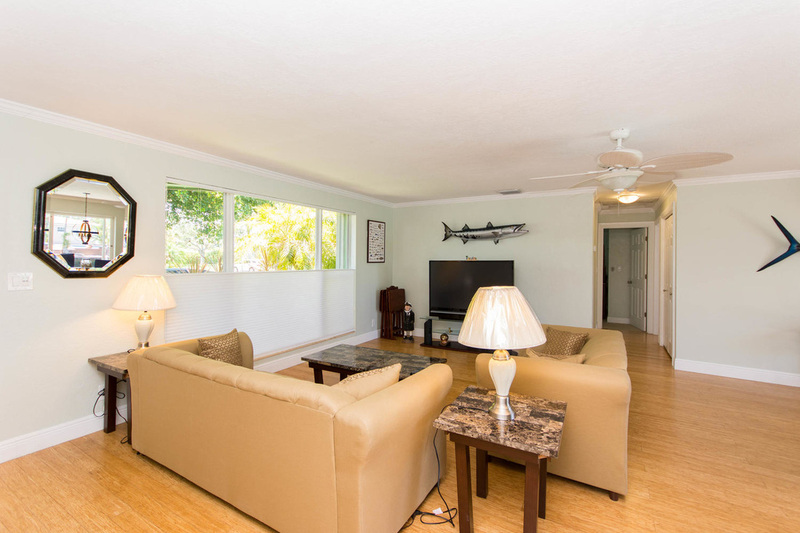 This waterfront vacation home rental offers a large family room area with a Samsung flat screen. Casa Tarpon Isles is an open layout looking out towards the dining area with natural light and a view of the pool coming in throughout the patio doors. This waterfront vacation home rental in Fort Lauderdale is nicely decorated with assorted mariner pieces inspiring those interested in a possible fishing charter for the the day as a possible activity. 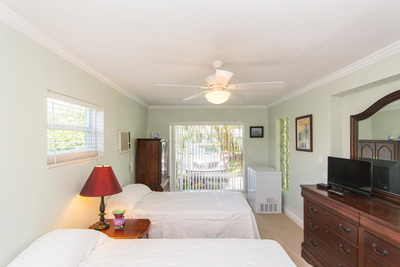 The master bedroom looks out to the pool area with a private bathroom. 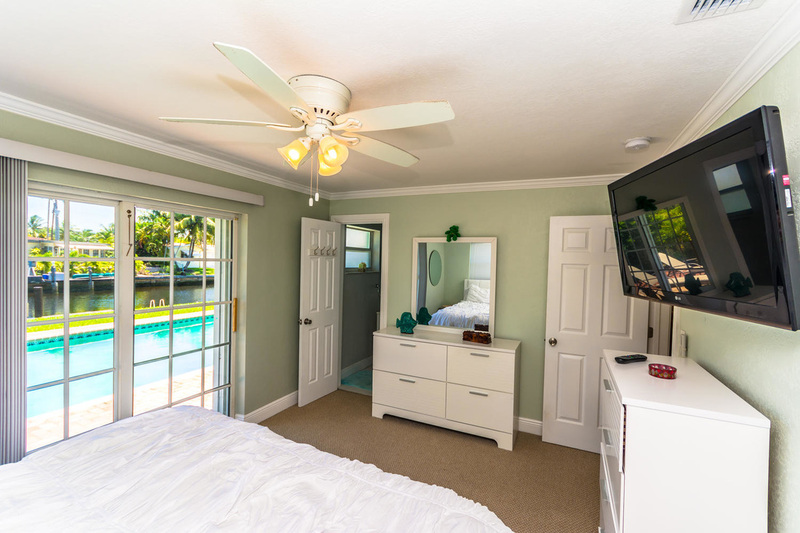 Walkout Patio doors offer easy access to the patio area or enjoy a program from bed with thee large flat screen conveniently attached to the wall. 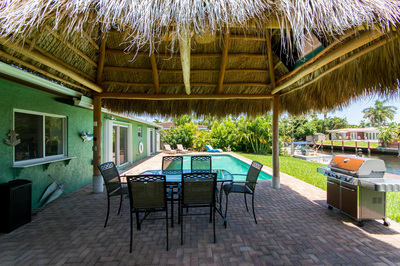 Casa Tarpon Isles waterfront vacation home rental in Fort Lauderdale has a fantastic Bamboo Tiki Hut perfect for entertaining. 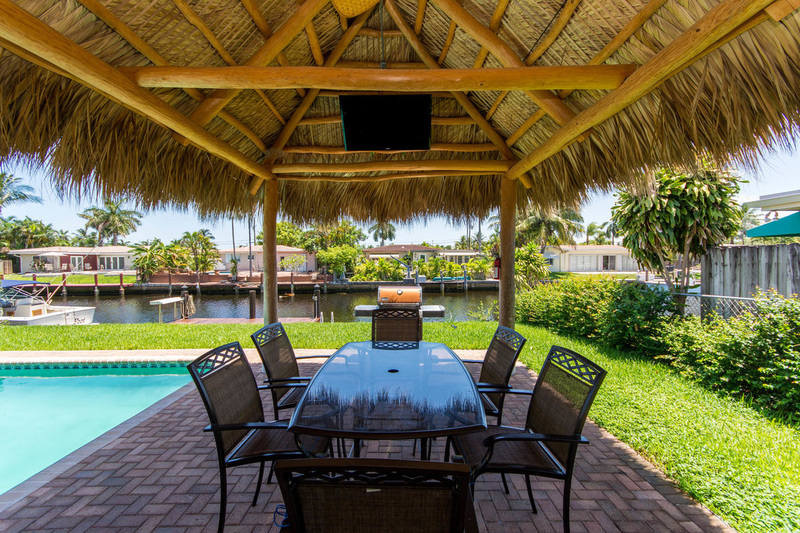 Prepare that special catch of the day with the large gas grill or consider Brew Fish nearby for dinner. 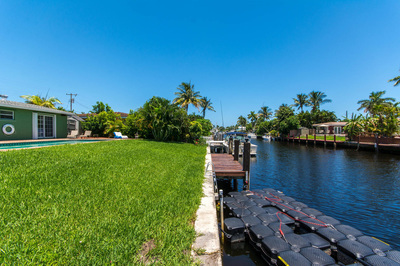 Don't forget to Rent or bring your own boat...Casa Tarpon Isles waterfront vacation home rental offers a large dock for your boat. 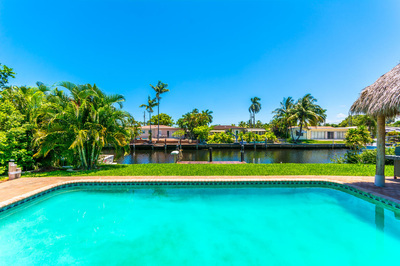 Unique Feature- This home offers easy access to Pompano Beach as well as Fort Lauderdale due to it's location....a very short ride north and you can enjoy all that Pompano Beach has to offer with assorted brewery's, fine dining options and of course the beach. 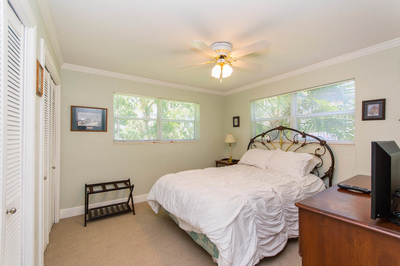 Lauderdale by the Sea beach town is only 7-10 mins before your feet are in the sand and Fort Lauderdale Beach is a bit more further south depending on traffic! 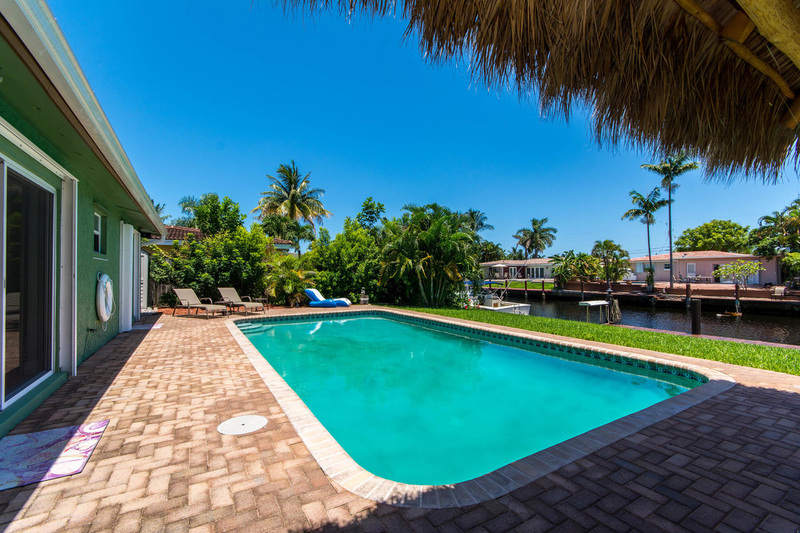 Casa Tarpon Isles Waterfront vacation rental with a heated pool and Dock! Casa Tarpon Isles Tiki Hut! 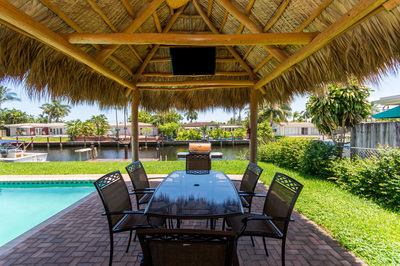 Casa Tarpon Isles Waterfront Dock! Casa Tarpon Isles Family room area. 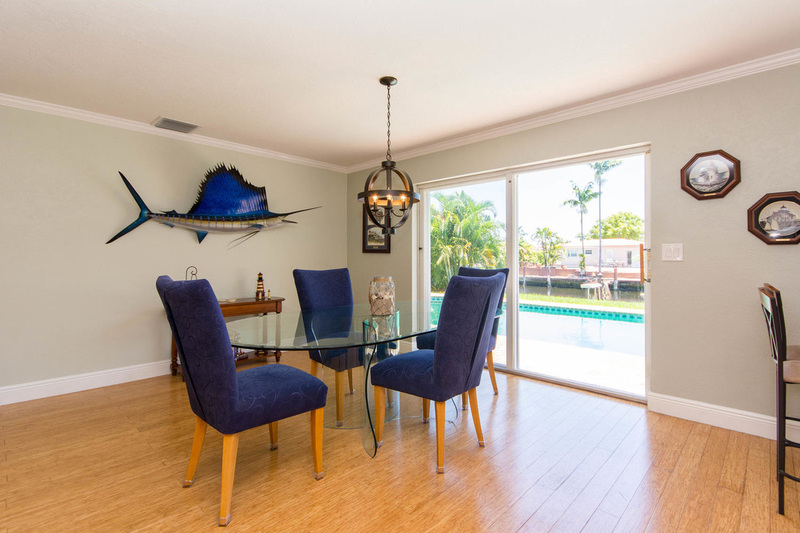 Casa Tarpon Isles Dining area!